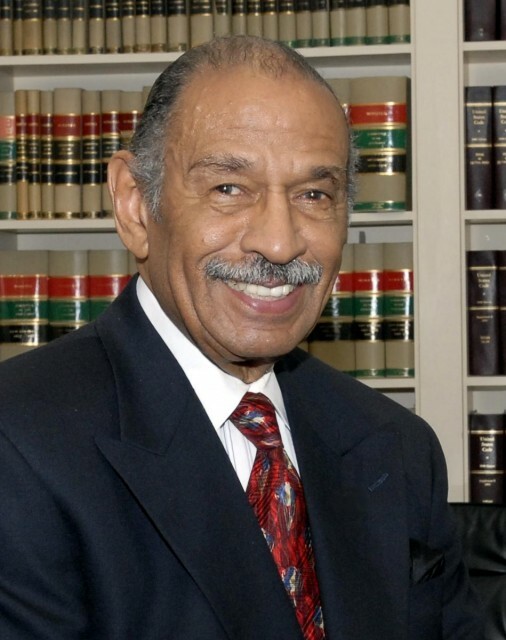 On February 3, 2015, Congressman John Conyers, Jr. of Michigan, pictured below, introduced HR 676, Expanded and Improved Medicare for All, into the 114th Congress. He was joined by 44 initial cosponsors including Rep. John Yarmuth of Kentucky. Since then four additional representatives have signed on, Chaka Fattah of Pennsylvania, Zoe Lofgren of California, Joyce Beatty of Ohio, and Ted Lieu of California bringing the number up to 48. You can see all the cosponsors of HR 676 here. 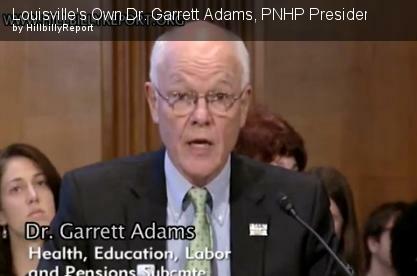 You can read HR 676 here.